This is really great! 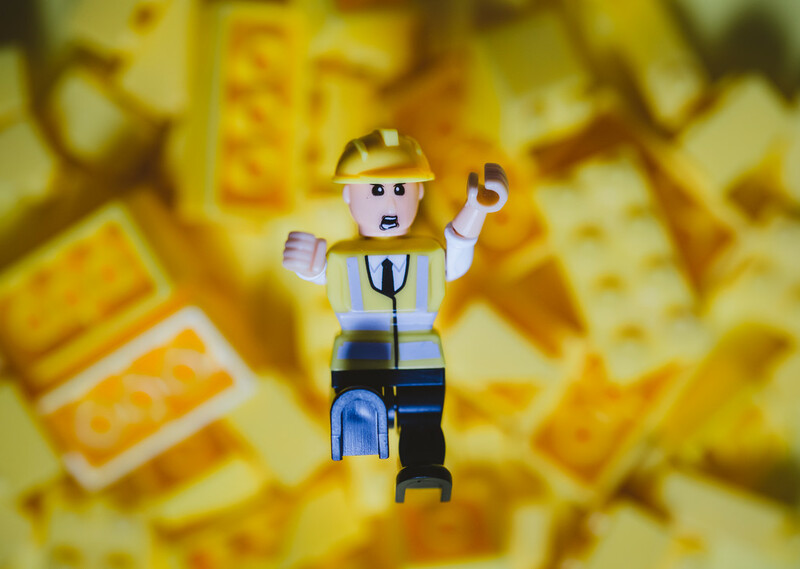 The bokeh on the LEGO pile and this little dudes face really give it a sense of immediacy - action caught in a moment. Did you use glass beneath him?